The number of car accidents is constantly growing. Statistics tell us that 1.3 million people die in road crashes each year, while 20-50 million people get injured. Unfortunately, these figures keep growing and it seems that we cannot do anything about it. But, it's not true. We can become more responsible drivers. This means taking all distractions into consideration, respecting the traffic rules, and constantly paying attention to the people around us. Still, guilty or not, we get involved in road accidents. And, no matter how minor the damage may seem at first, its costs may be devastating for you. To prevent this from happening, you need to choose the right car insurance policy. When choosing your car insurance policy, you need to make decisions based on your needs. One of the most common mistakes drivers make is getting carried away and choosing a bunch of additional coverage options they don't really need. And, this approach only means wasting your money for no reason. First, look for reliable companies. 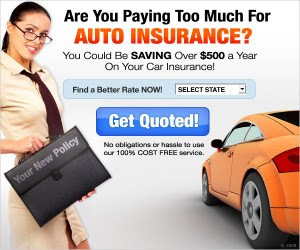 Find at least three different car insurance policy providers and compare them. Ask your friends and family about their car insurance providers. Search for them online and see what their clients have to say about them. Also, see how the Better Business Bureau rates them. How accessible are they? How good are their customer services? The truth is- some agencies do better with handling customer complaints, problems, and payments. 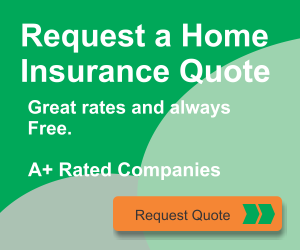 Make sure you compare auto insurance quotes. Remember that the cheapest option is not necessarily the best one. Namely, investing in a more expensive policy is an investment in the long-run. You don't want to pay a large sum of money after the accident just because you've exceeded your car insurance coverage. Finally, choose the agency that offers the best deals. Do they offer multi-line coverage? What types of discounts do they give? Do they have any good-driver rewards programs? These are all factors that should influence your decision-making process. Types of car insurance policies vary, based on your needs. So, before you buy a policy, you should to set your goals clearly and do a thorough research. Here are a few most common forms of car insurance coverage: Liability insurance is legal requirement most countries. There are two basic types of this insurance- Bodily Injury and Personal Property. So, if you are legally responsible for an accident, this form of insurance will help you cover a driver's medical bills and repairing property damage. Collision insurance covers the costs of the repairs to your car after the accident. If your vehicle is totaled, then collision insurance will repay its value. Comprehensive insurance covers the costs that are not necessarily related to a car accident. It pays for the damages caused by vandalism, theft, floods, etc. Personal Injury Protection helps you pay for a wide array of medical costs, including rehabilitation expenses, work loss, or even funeral costs. Uninsured Motorist Coverage protects you against uninsured drivers. So, if anyone in your car is hurt or your car gets damaged in an accident caused by an uninsured driver, this insurance policy will cover your expenses. Roadside Assistance Coverage is included in almost every car insurance policy. The idea behind road assistance coverage is simple- a car insurance company teams up with a group of road assistance providers and manages these services on their clients' behalf. It covers stuff like towing services, mechanical labor, battery jump-start services, fuel delivery services, winching services, etc. 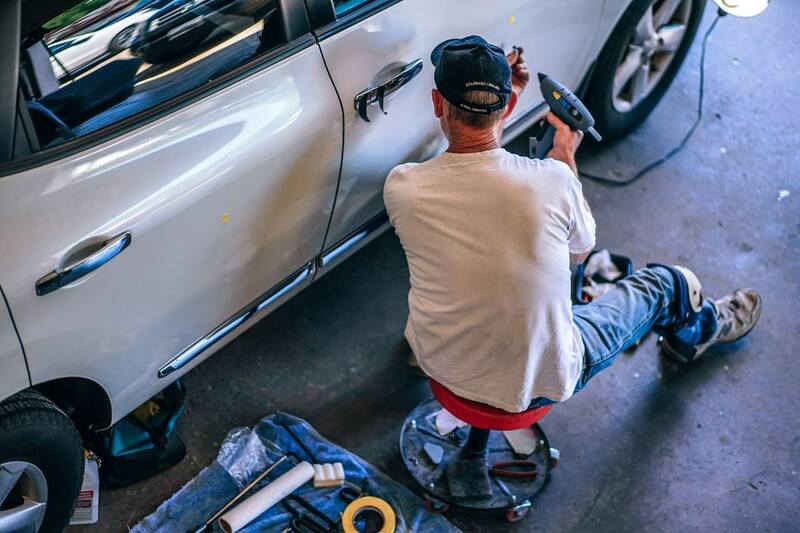 This mobile mechanic from Brisbane, AU, besides roadside assistance, even offers mechanical services and safety preparations at your home, before you hit the road, so the smartest thing would be to find insurance with a similar offer. Your driving record. If you violate the traffic rules, the costs of your premiums will grow. On the other hand, a spotless and accident-free record will help you get lower premiums. The type and the price of the car. Some cars are seen as a greater risk and, as such, require more expensive insurance coverage. Also, the more expensive the car, the higher its insurance costs are. The age of a driver. The majority of countries charge higher rates for teenagers. Your location. The costs of car insurance policies are significantly lower in low-crime areas, compared to those with a higher crime rate. Your credit score impacts the costs of your policy. 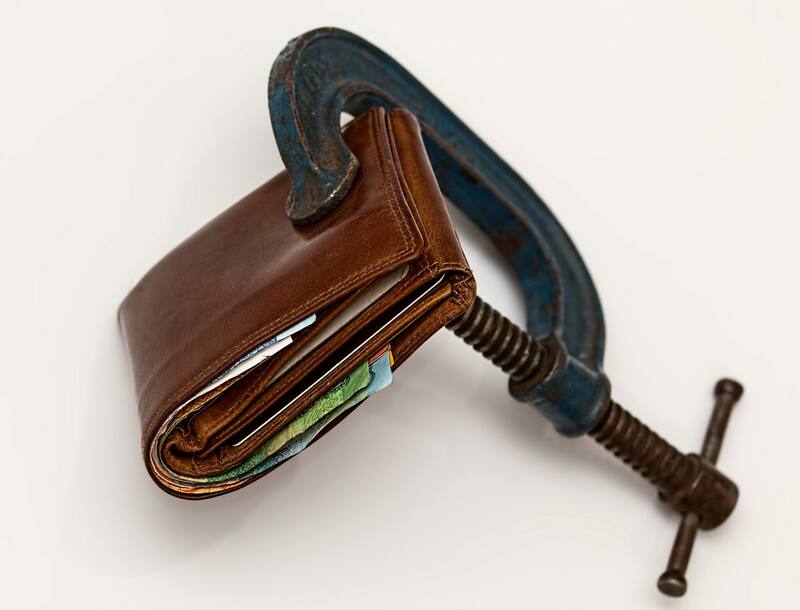 Car insurance agencies see those clients with low credit scores as a greater risk. How to Reduce the Costs? If you feel that your premiums are just too high, talk to your agent. See what deals they can offer to you to lower your expenses. If they're not willing to cooperate with you on that, maybe you should look for another provider. Second, take advantage of discounts. Did you know that some companies reduce premiums for certain life events, such as buying a new vehicle, moving to a low-crime area, or getting married? Leverage multi-line insurance. Insurance agencies are willing to offer notable discounts if you buy multiple insurance policies for them. For example, you can choose several car insurance policies or simply combine your car policy with your homeowner's insurance policy. How much are you willing to risk? If you want your car insurance policy to cover all potential problems you may come across, your premiums will be higher. On the other hand, if you decide to take most of the risks upon yourself, you will end up paying for a low insurance rate. This is where your deductibles also play an immensely important role. Increasing them may help you cut corners in short-term, but it's a huge risk. 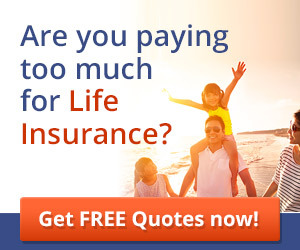 You need to increase them carefully, as they might pose a great financial burden to you. Keep in mind that car insurance deductibles aren't cumulative. Simply put, if you participate in 5 accidents in a year, you must pay the full deductible for each of them. Today, taking out the right car insurance policy is a must. It gives you an opportunity to be a more responsible driver and, at the same time, cut your costs. How do you choose your car insurance policy? 0 Response to "A Beginner's Guide to Choosing the Right Car Insurance Policy"